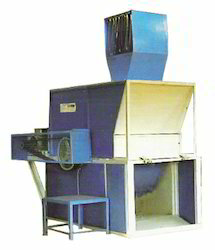 Separate Dust from Dirty Waste & Cutting Also. 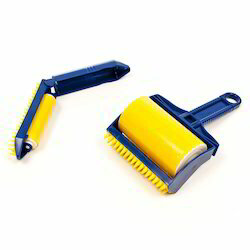 By keeping a close track on the current market developments, we are offering quality assured array of Dust Removing Brush. These brushes are used to clean the watches and available in many sizes. They are durable and very easy to use. They are available in many nominal rates. This machine is used for removing (left over) Yarn\\Cord from bobbins\\cops. We are offering wide range of KKE Brake Dust Remover. DUSTER-TOP is microscopically clean, moisture free, nonflammable and developed for application where extremely pure cleaning is required. The powerful jet action instantly removes particles from the most inaccessible areas, leaves no residue and is harmless to all materials. Sticky Buddy Reusable Sticky Picker Cleaner Lint Roller Pet Hair Remover Brush. Our company holds immense experience in this domain and is involved in offering wide assortment of Dust Removal Spray (CRC Dust Free).